Meet Bella Bot's faithful dog, Bobby Bot. 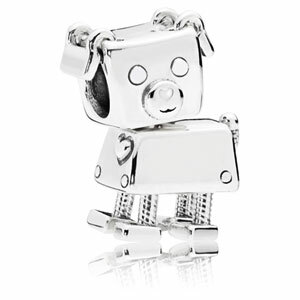 With moving legs, flapping ears and a heart full of charm, he is a bot's best friend. Take him for a walk on your bracelet together with Bella Bot.